Published 6th May 2000, the new West Gallery Psalter is a hard backed A4 size single volume of approximately 360 pages. 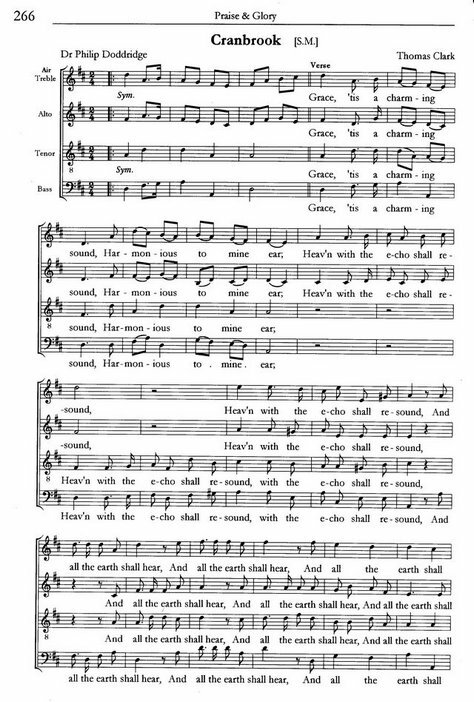 Designed for practical use, and ease of singing, the music is mostly SATB with the tune set in either the treble or the tenor part according to the source. The words of the first verse are set under the individual parts, and the others separately. 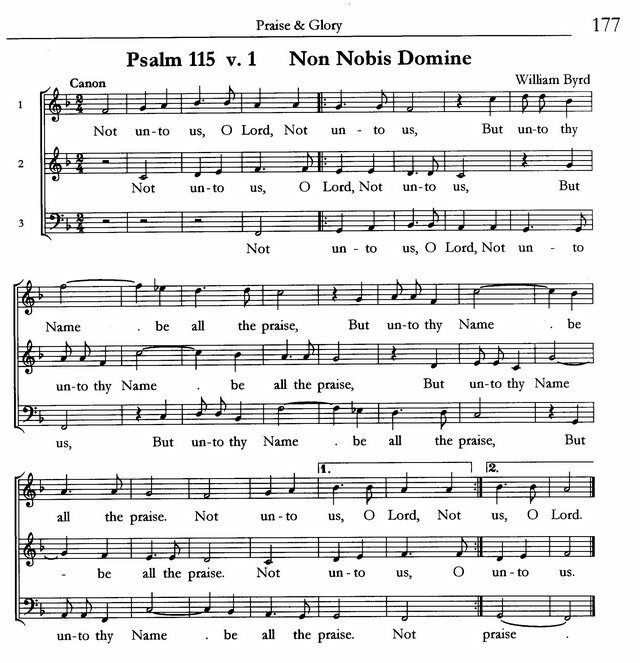 Praise and Glory contains 158 Psalm Tunes, 124 of which are for the Appointed Psalms. 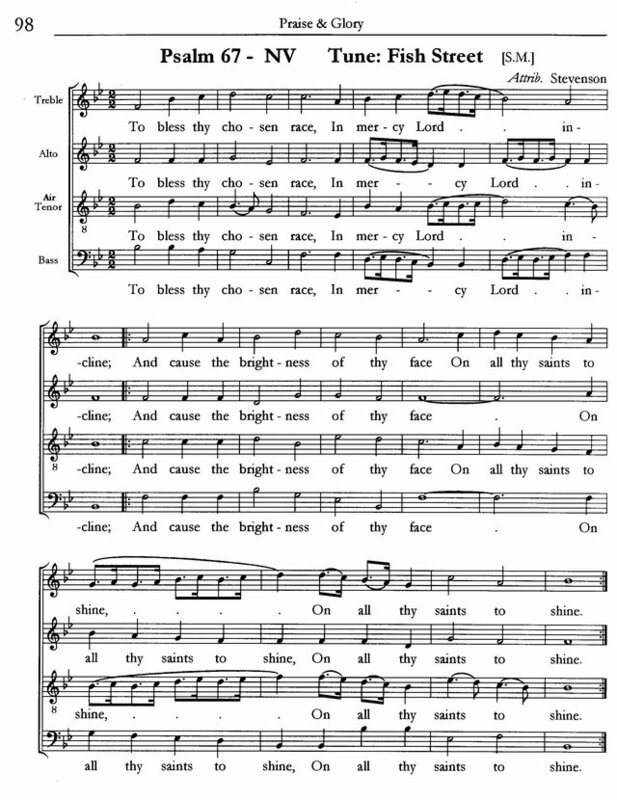 A further 34 'Standard Tunes' may be used (according to metre) for those Psalms which have been omitted, or in place of the suggested tunes. 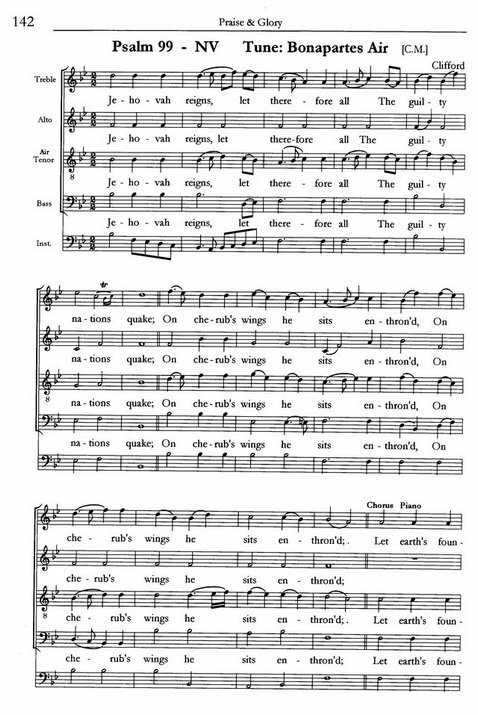 Included are such well known tunes as the Old Hundredth, Martyrdom, St Anne and Zadok (perhaps better known as Stephenson's 34th Psalm). 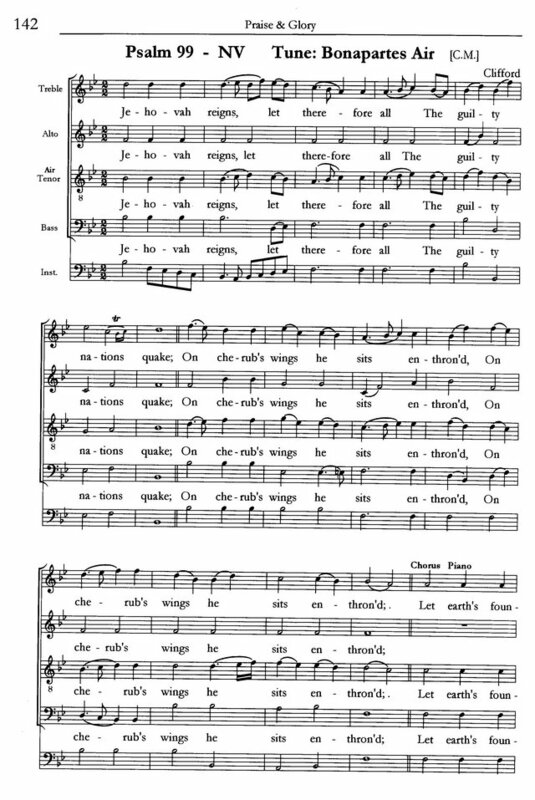 Oddities such as Large's tune for Psalm 80 have been included for the sake of representation of a local composer known only from manuscript sources. Plain, strophic and fuguing tunes, many with instrumental symphonies, are all represented, together with full and detailed historical notes about composers and performance styles, useful for programme notes. 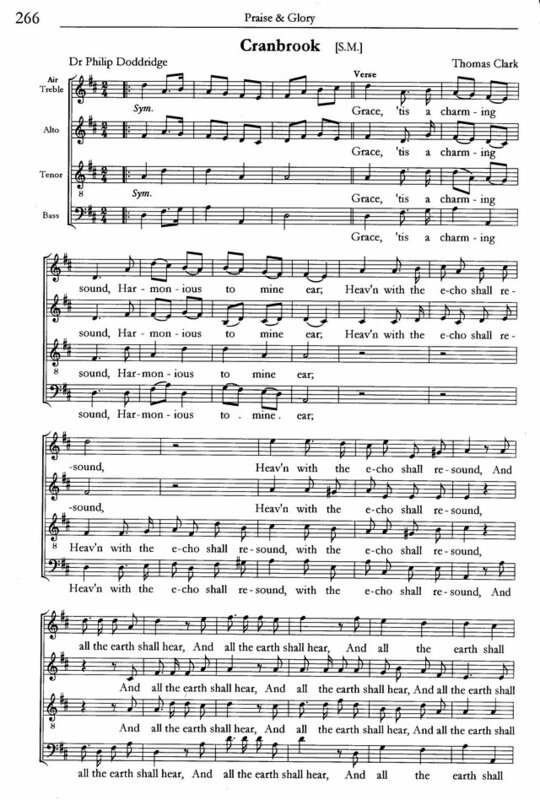 The more familiar Standard Tunes contain a selection of verses set under the music. 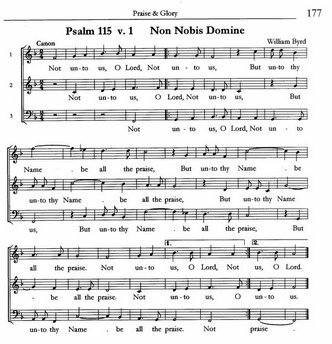 Using his extensive researches into manuscript sources, mainly in the south-west of England, together with the printed Psalm Books most commonly in use at the time, Rollo Woods has compiled a new Psalter which contains one or more tunes for those Psalms appointed for use at Morning and Evening Service throughout the year. 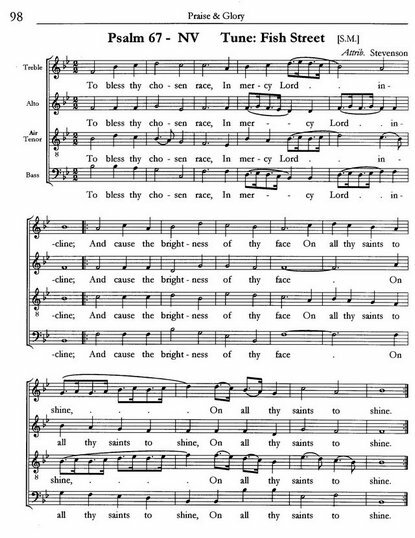 Texts are taken from the Old and New versions of the Psalms, and versions by Isaac Watts' and Mr Merrick. The Psalter is fully indexed with a Bibliography of sources used. NOW ONLY £12.00 (English pounds sterling), exclusive of postage and packing within the UK. Postage for the first three copies £5 each. Attractive discounts available for multiple orders over four posted or shipped at the same time to one address. 25% discount on more than 19 copies. United States: $25 per copy, plus p&p; Dollar cheques can be accepted. P O Box 159, Oxford OX2 9UA, England.